Photo Gallery #653: Click edit pencil to get the selected gallery name. 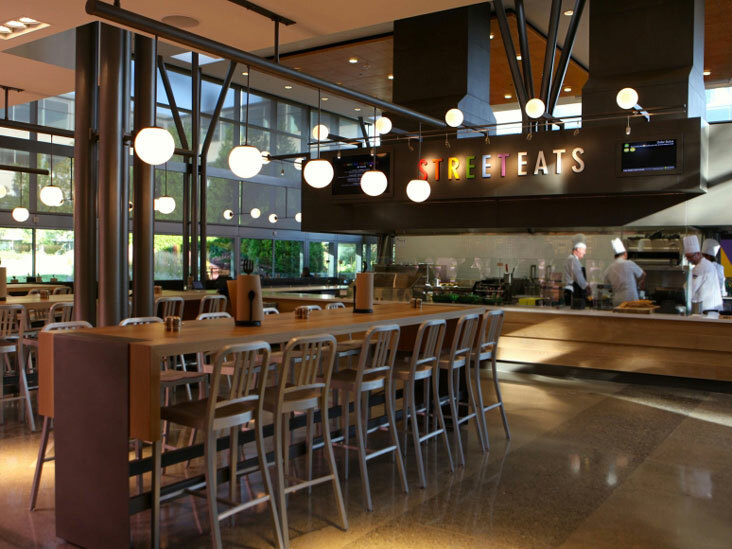 Manning Lighting worked closely with the Architect to create custom lighting for a cafe at the Microsoft campus in Redmond, Washington. The opal glass globes are suspended by different structural elements throughout the space. Manning designed and fabricated the structures based on different mounting locations and conditions while maintaining a simple, clean appearance.